The fear of losing your dog is universal to all dog owners, but smartphones may now hold the key to finding lost dogs – by outrunning them with digital ads. 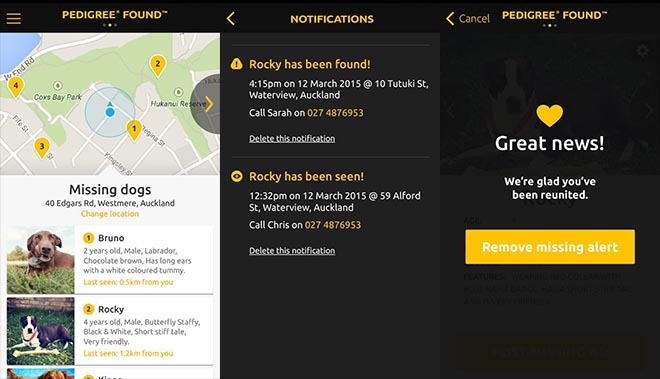 PEDIGREE®, with the help of Google, want to make lost dogs a thing of the past with their new New Zealand-developed project – ‘Found’. If a dog goes missing, every second counts. PEDIGREE® have created an app that allows dog owners to pre-register their dog. If a dog is lost, the owner can use the app to send out a real time, geo-targeted message to people in the vicinity. 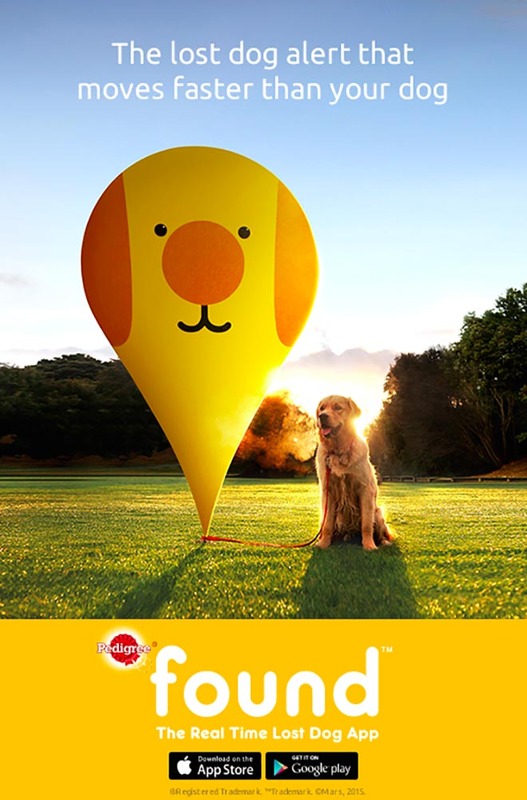 When an owner hits ‘LOST” on the app, a pre-registered ‘lost dog’ advertisement featuring their dog is created and instantly served across the Google Display Network within a 1.5 mile (2.5km) radius of the owner. A push notification is also sent via the app to other owners have who signed up. By instantly sharing a dog’s information to people who are online in the immediate area, and thus the most likely to be able to help, the project seeks to reunite more lost dogs with their owners. At the heart of this campaign lies one of the oldest forms of digital advertising – digital display banners. 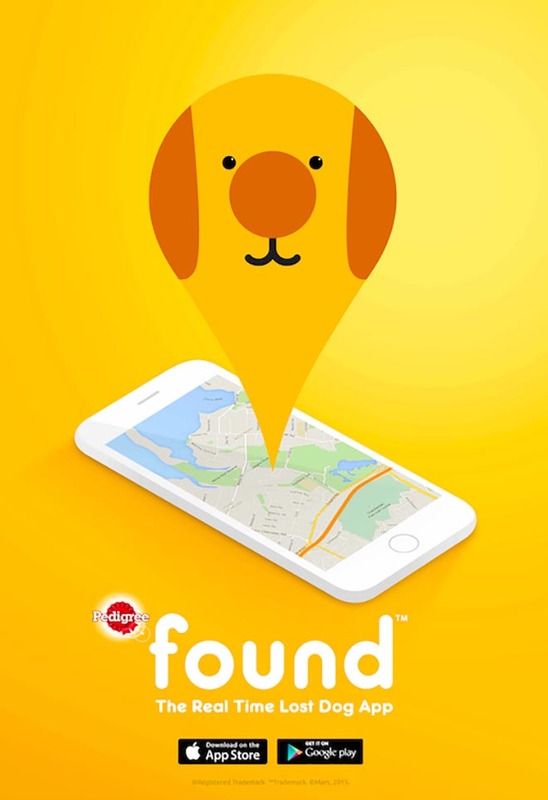 In this case, the combination of geo-targeted ads with real-time ad serving means that PEDIGREE® have created a world first – a lost dog poster that can move faster than the lost dogs themselves. 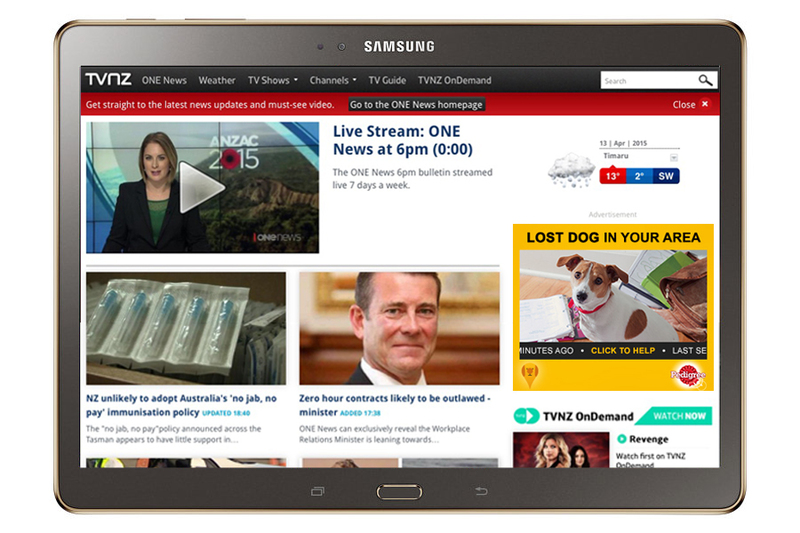 New Zealanders can download the app on the Apple App Store and Google Play Store. The Pedigree Found campaign was developed at Colenso BBDO, Auckland, by creative chairman Nick Worthington, executive creative director Andy Blood, senior copywriter Matt Lawson, digital planning director Neville Doyle, group business director Ahmad Salim, account director Abbi Barker, project director Maria Bjorkman, executive digital producer Tim Freeman, senior digital producer Dov Tombs and digital producer Anna Flaws, working with Google copywriters Ben Polkinghorne and Iain Nealie, art directors Scott Kelly and Tara McKenty, and creative technologist Mat Tizard, and Mars marketing team Oliver Downs, Debbie Laing and Maria Granados.